A quarter of a century after it began, the democratic transformation of Central and Eastern Europe has ground to a halt. From within, the region is challenged by ruthless power politics, weak institutions, beleaguered civil society and media, reform fatigue, and a return of traditional nationalism and phobias. Europe and the West broadly, once the desired endpoint of the region’s transformation, have lost their attractiveness; their current weakness opens a vacuum that is filled with powerful counter-narratives. Fanning these is Russia, which has reinserted itself into the entire region, which it once ruled and seems determined to control once again. The combined effect of these internal and external developments is that the entire Eastern half of Europe is at risk of reversing democracy, forfeiting prosperity achieved, and returning to the instability and insecurity that has wrecked this region for centuries. What is at stake, in short, is the grand vision of a Europe whole, free and at peace. Given these mounting challenges, regional and Western debates urgently need fresh thinking. 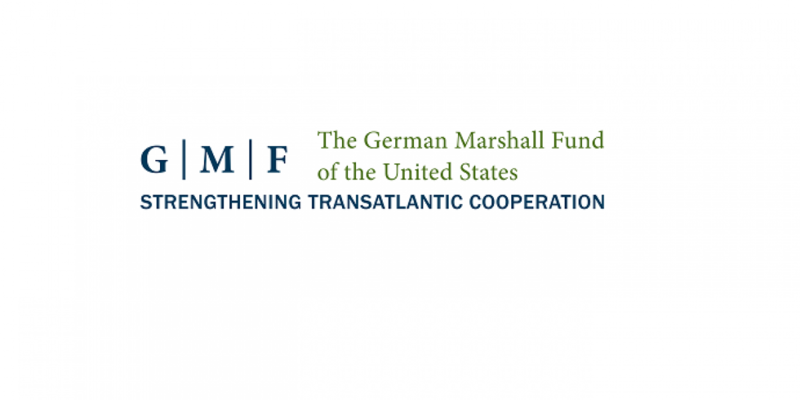 For this reason, The German Marshall Fund of the United States, through its Black Sea Trust for Regional Cooperation, is launching a new fellowship program for next-generation policy experts and analysts from Central and Eastern Europe. Concrete projects for policy research that address the current and coming challenges for Central and Eastern Europe from a regional rather than country perspective. A recent publication (policy paper, article, op-ed) in English authored by you. Applications should be submitted to [email protected]. Please mention “Policy Fellowship” as subject. The deadline for applications is January 21, 2018.